No truck and trailer? We can deliver mulch right to your door! Our drivers are professional and courteous. Most drops are made right on your driveway. We are able to accommodate special circumstances. 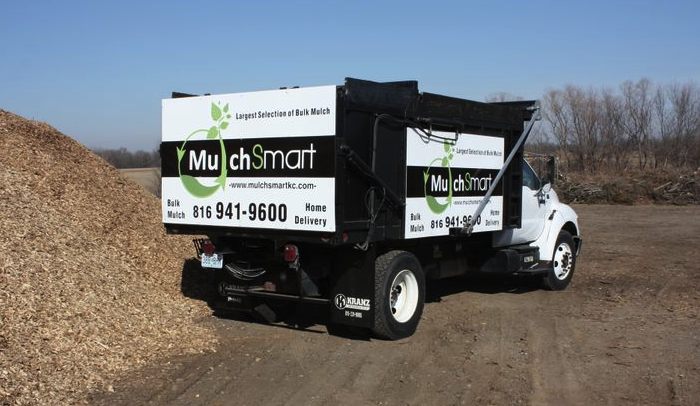 Do you have a large project you're planning for mulch in Kansas City? before you make a purchase. Top soil is often the last piece in the water drainage puzzle.